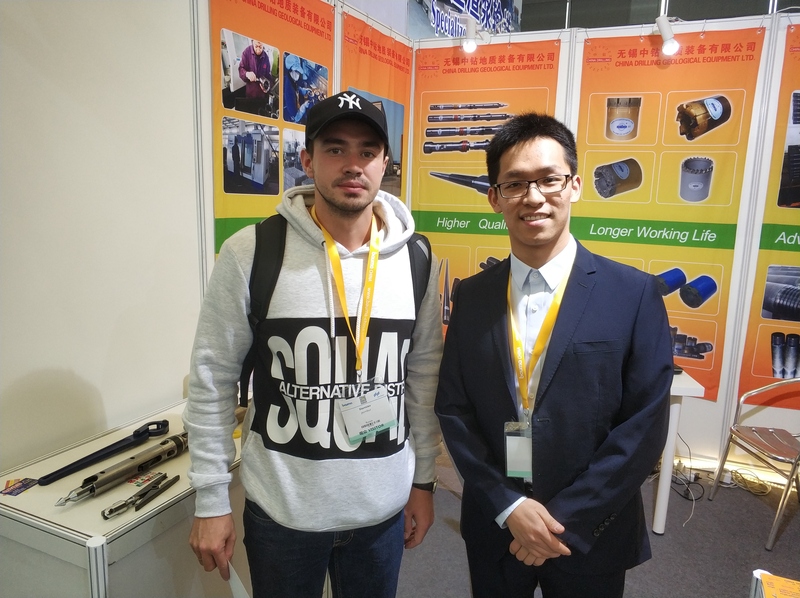 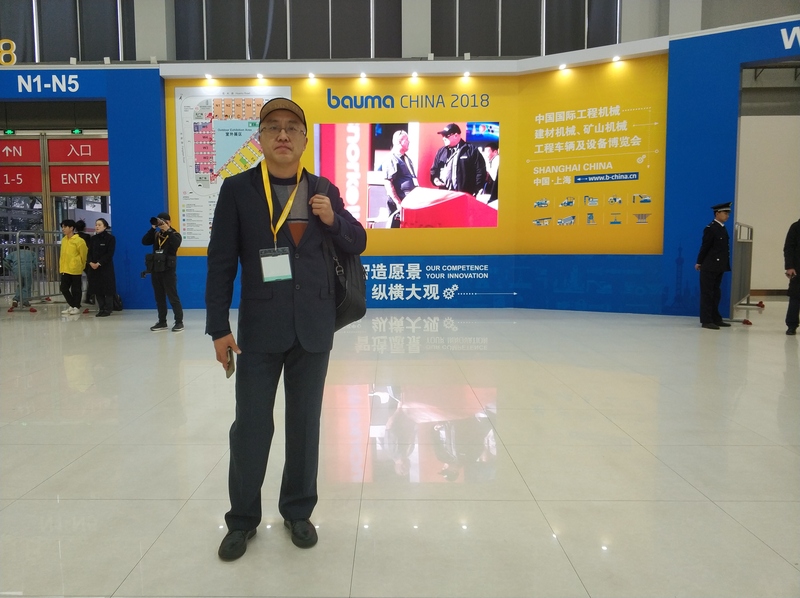 During the period of 27th November to 30th November, our China Drilling team went to Shanghai to attend the Bauma China 2018 exhibition which is one of the biggest exhibition in China. 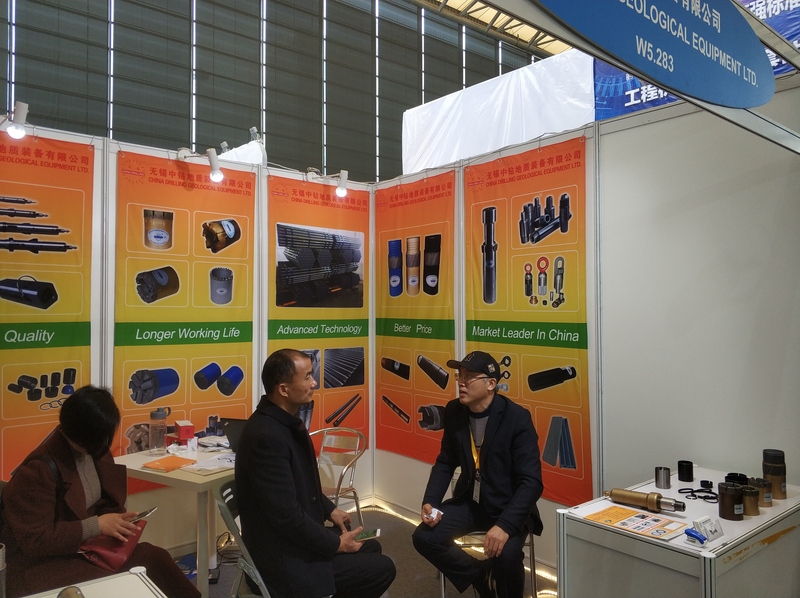 More than 210000 professional audience came to visit this exhibition. 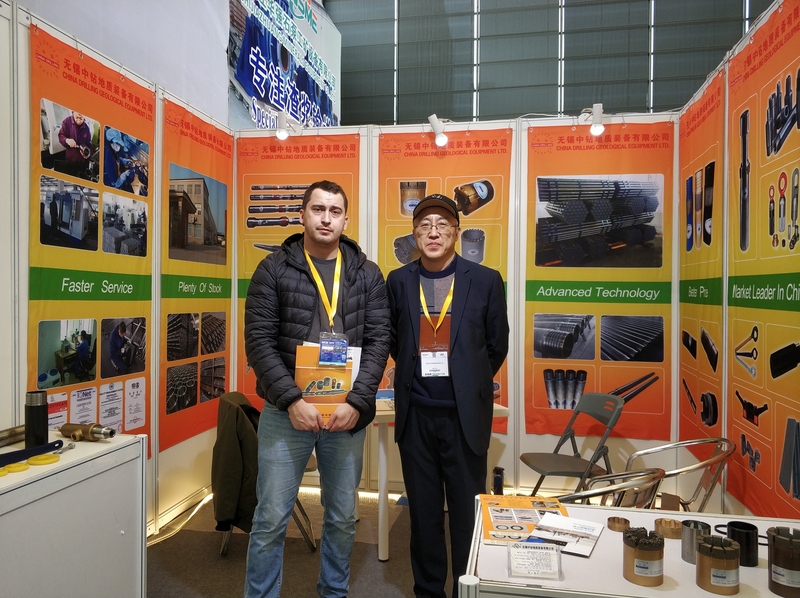 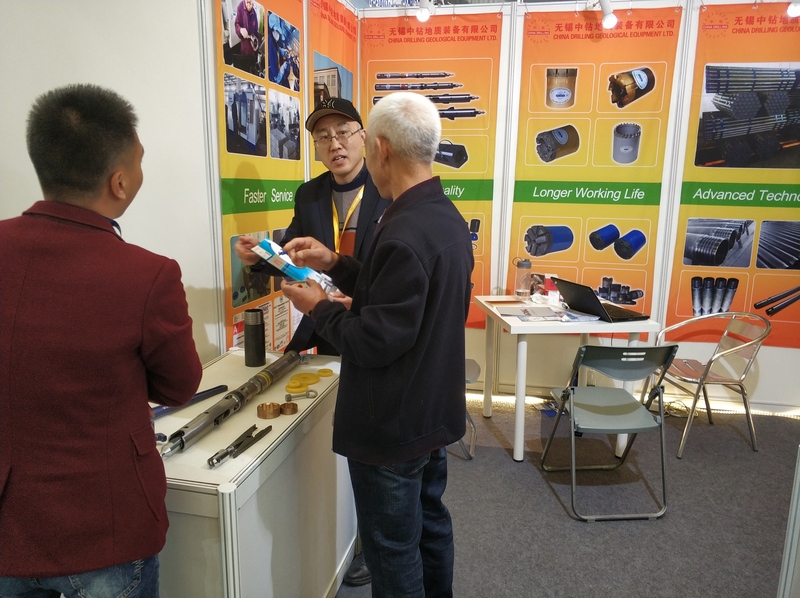 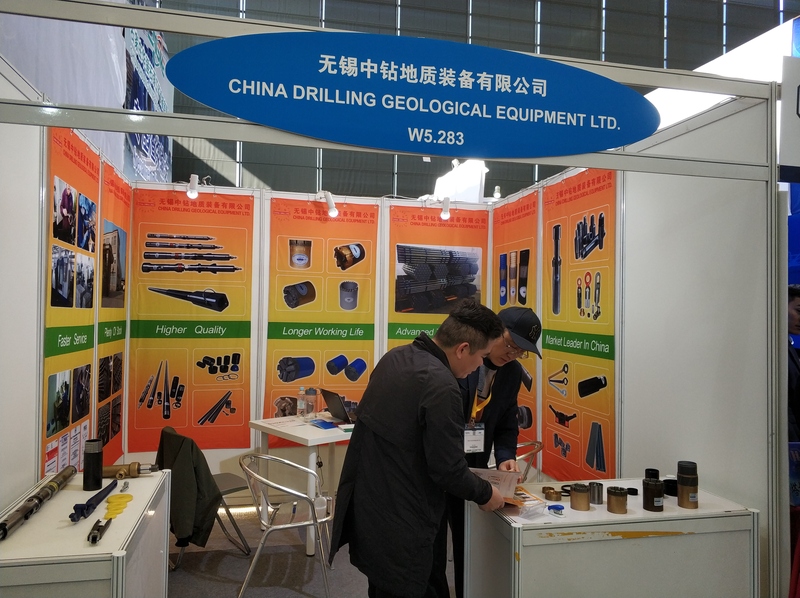 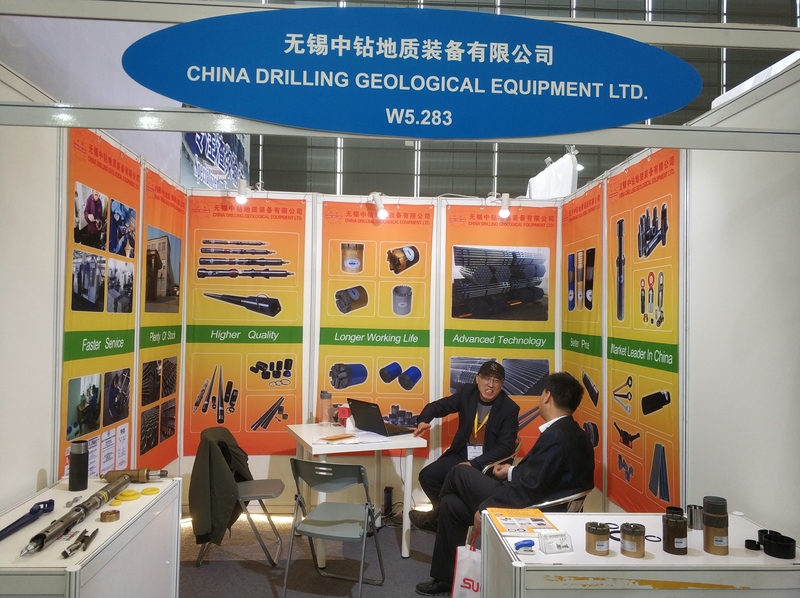 During the exhibition,we exhibited our drilling bits,reaming shells,core barrels and some new products.We successfully prompted our products this time. 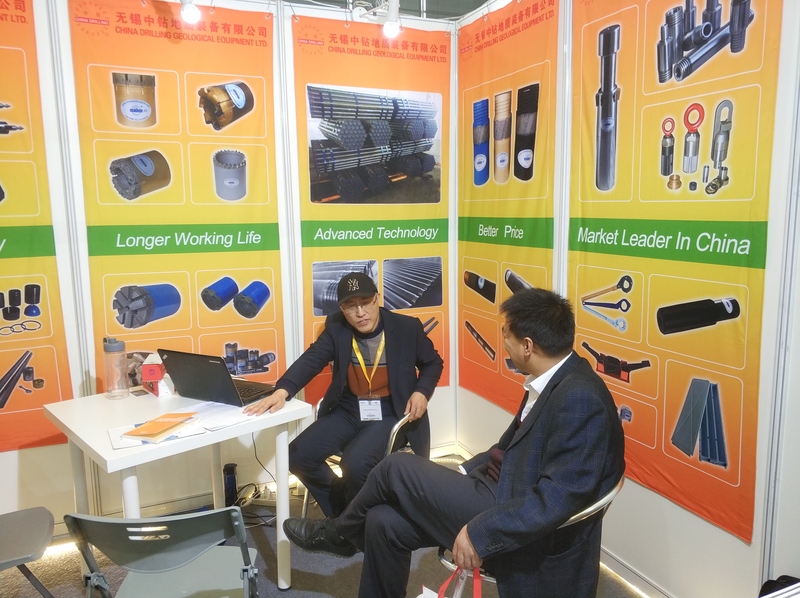 Our company insist on manufacturing the high-quality and high cost-effective products and services.